A palette of vivid colors, fanciful patterns, and rustic details define this 6000-square-foot mountain ski home in Park City, Utah. Bright, saturated fabrics and bold patterns visually mingle with metal finishes and woods to create a dramatic yet rustic interior design tone. Elements seamlessly blend the client’s love of pattern and color with the ruggedness of the gorgeous Park City landscape. 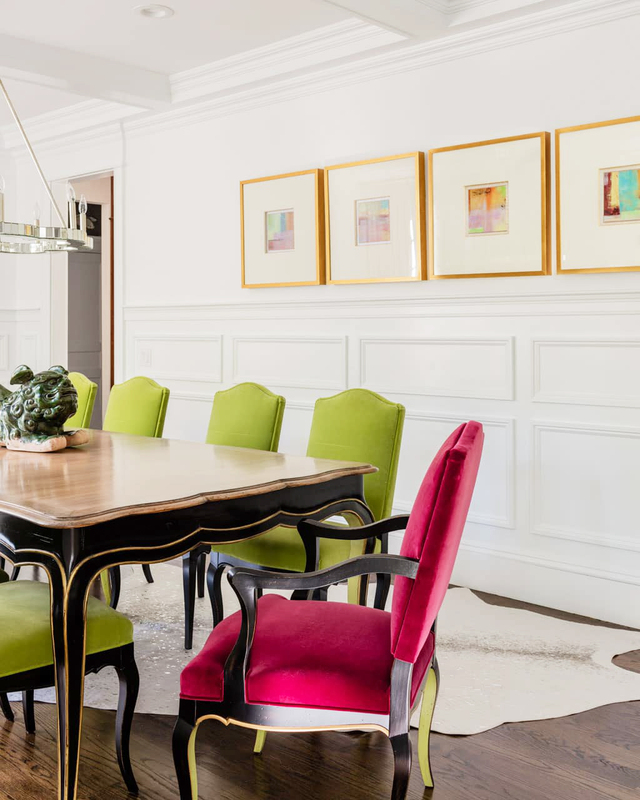 Our fantastic clients wanted a home that represented their fun-loving spirit. Mission accomplished.